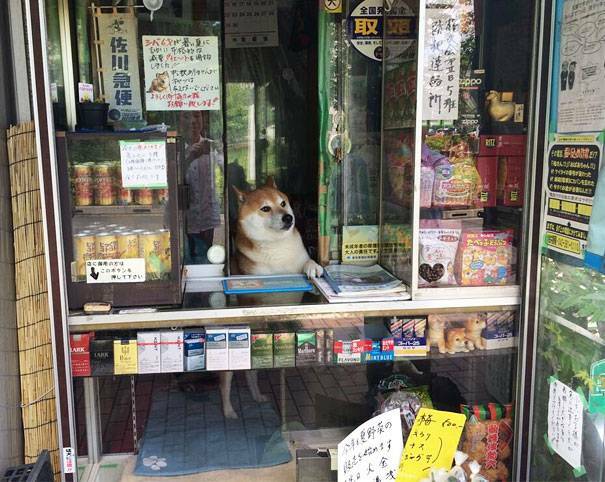 A small cigarette shop in Tokyo named Suzuki found the best marketing strategy ever ! 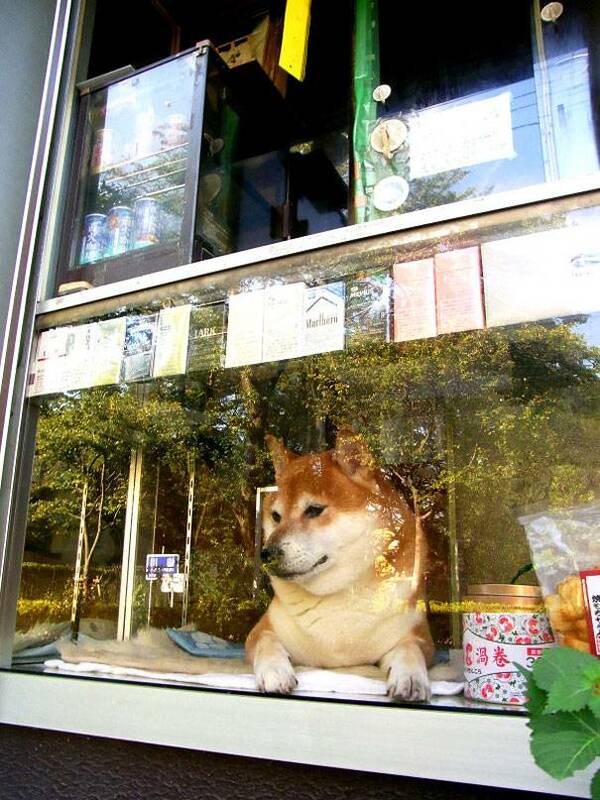 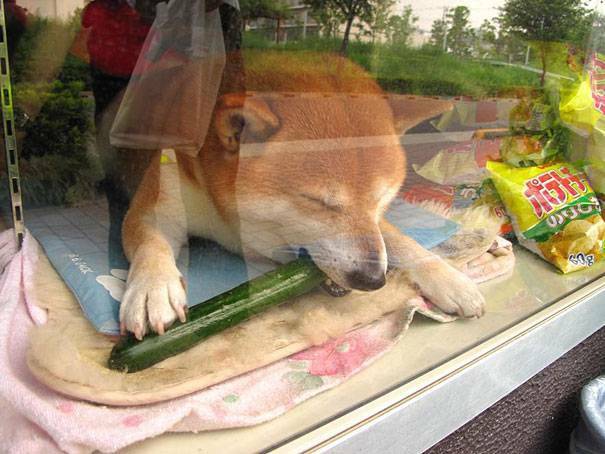 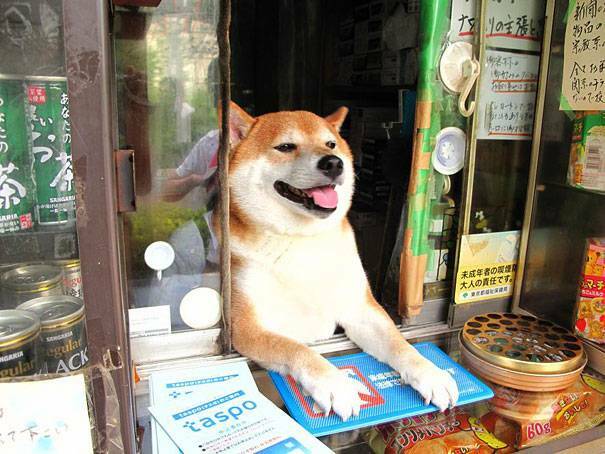 You can get the best salesman in the world but he'll never be better than a cute Shiba opening the window for each customer. 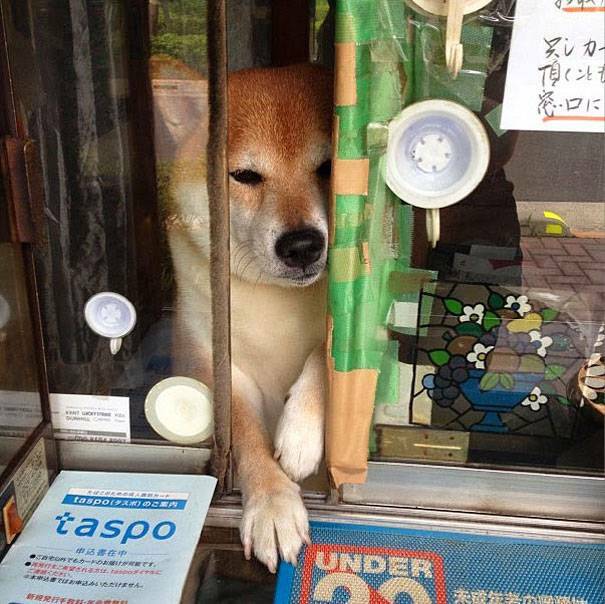 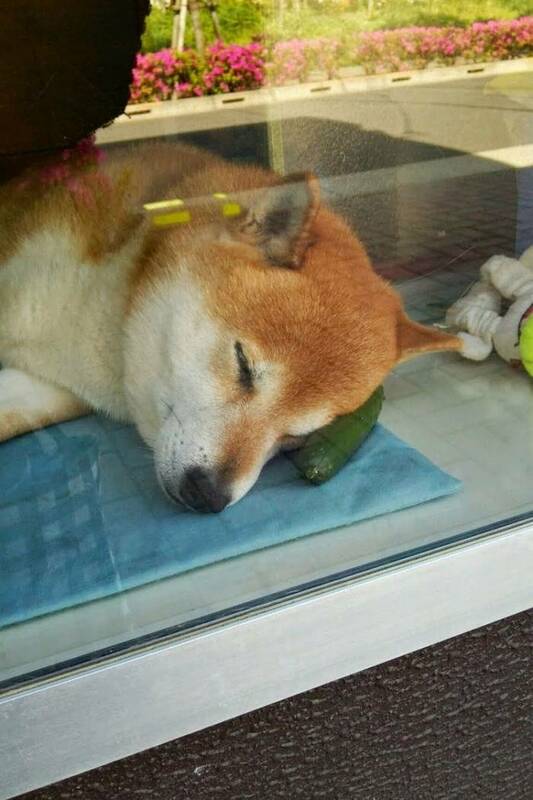 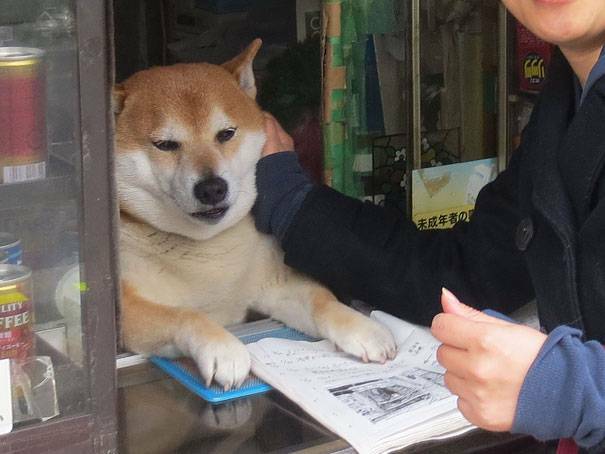 The dog became such a big attraction that tourists from all over the country came to buy cigarettes or snacks from that shop just to meet that adorable Shiba and say hi to him. 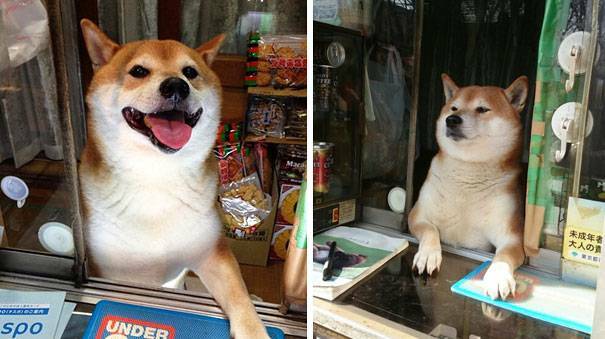 He lives in the shop with the owner and he always greets every single customer with a huge smile which explains their deep love and admiration for him.